An autopsy did on cyclist Belgian cyclist Antoine Demoitie, who passed away following a fall on Gent-Wevelgem race, was not able to tell whether or not the injury was triggered by a motorbike, said the Dunkirk prosecutor on Thursday. Antoine Demoitie dies after he fell on the Gent-Wevelgem race. The twenty-five year old was tangled in a fall with 3 other riders around hundred-fifty kms into the race later on Sunday as it went through Belgium and then into northern France. After that he was hit by a race motorbike when on the ground, before he was transported first to the Ypres hospital and after that being taken to an intensive care unit at Lille, where he lost his life battle. Prosecutor Eric Fouard told a leading news agency that the cause of death was due to a blow to the back of the base of the skull which resulted in death by cerebral haemorrhage. But the pathologist could not figure out whether the injury was after the fall of the rider or the clash with the motorbike. 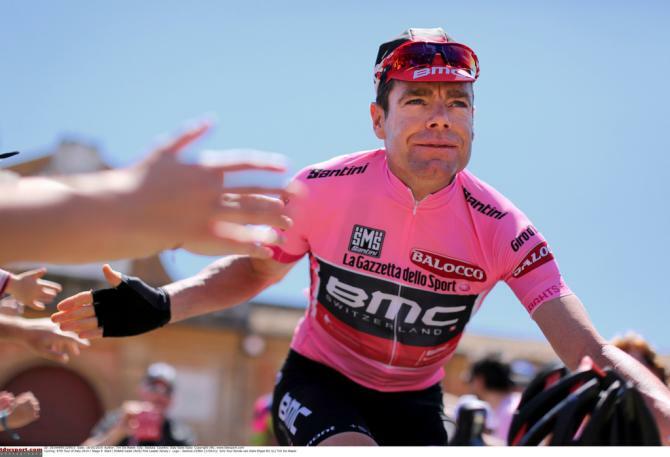 Cycling great Cadel Evans’ retirement decision might have saddened his fans and the cycling world but the legendary Aussie rider has confirmed of no regrets as hung his boots. In fact, he has no doubt that it is the best time for him to retire. The vivacious cheer that greeted him at post-race presentation of Down Under Tour was the live testimony of the iconic rider’s legendary career- that most possibly has no parallel. However, a near-disaster at the last stage of the race remind him that there are certain things that he won’t be missing about his beloved sport. The Tour France champ somehow managed to bypass a bad crash on 2nd final lap of that stage race at Adelaide. 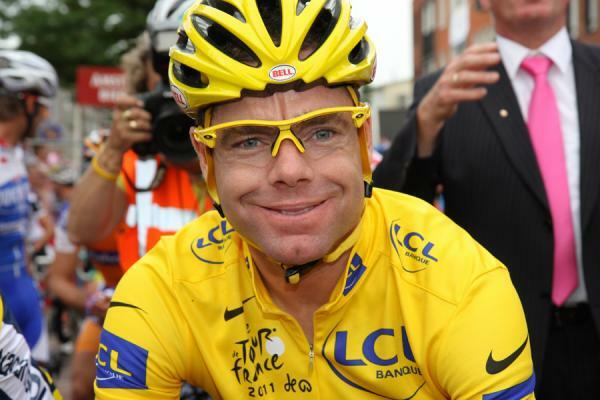 “I did hear the crash & a bike struck me in backside…Lucky I was that day that my bike was not damaged”, remarked Cadel.